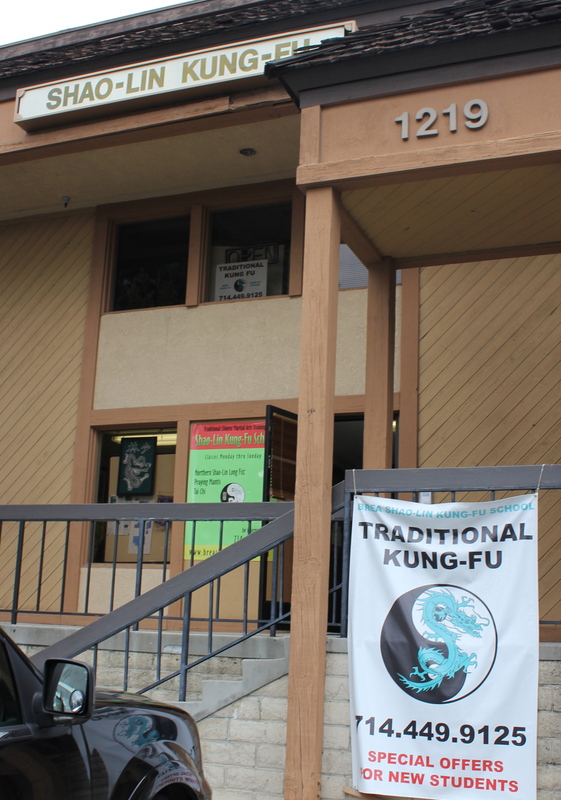 Most schools out there – be it for other martial arts, yoga, pilates, personal training, etc. – offer the student a set number of classes a week or month. Most times, the classes are limited to a few sessions per week. This makes mastery in whatever is being offered quite difficult – assuming mastery is even something of interest. Our school has offered – for 30 years at the time of this writing – UNLIMITED classes for a reasonable monthly fee. This means that with the few exceptions, students can train 3-4 hours a day, 6 days a week. For those of you who might want to become masters and teachers of these ancient arts and want to open your own school someday, it is definitely advisable to get to every available class. The same applies to those who truly want to maximize their learning and ability. Our school teaches an incredible variety of complex skills from striking to joint attacks to Chinese wrestling to weapons that require a tremendous amount of time and effort to master. Mastery in our martial arts is not for the weak-willed and flighty – it demands consistency, grit, humility and patience. Each and every class is of value. Of course, much can still be gained for those able and wanting to attend 3-4 classes per week. Not everyone has the time or inclination to invest in maximizing their training – and this is perfectly fine. A great realization is that in time and with consistent, dedicated training, these students can still develop excellent martial skill and robust physical fitness. But for those who are interested in more… attend more. Try to stay for 2, 3, even 4 classes a day. It will quickly take you to new levels of ability and understanding. This entry was posted in Consistency, Inspiration, Principles. Bookmark the permalink.